Common Application: Usually referred to simply as the “the Common App,” this application is now accepted by over 600 universities. Universal College Application: Another centralized application, the UCA is accepted by over 40 colleges and universities. 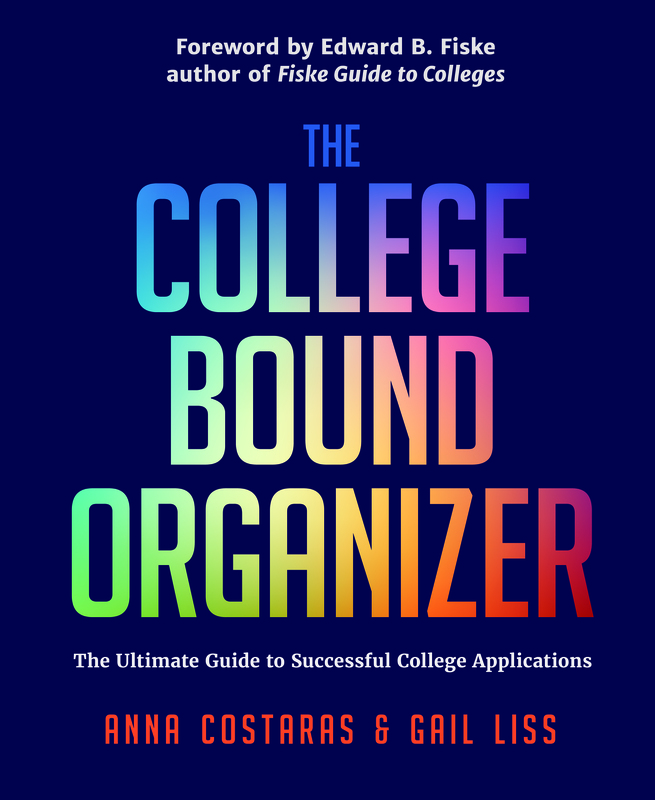 The College Bound Organizer: A book to help you stay organized, on top and one step ahead throughout your college application process. BigFuture: College Board’s website offers guidance on how to begin your college applications. The Princeton Review: Suggestions from The Princeton Review on how to tackle your application essays.